A library is a collection of sources of information and similar resources, made accessible to a defined community for reference or borrowing. It provides physical or digital access to material, and may be a physical building or room, or a virtual space, or both. A library's collection can include books, periodicals, newspapers, manuscripts, films, maps, prints, documents, microform, CDs, cassettes, videotapes, DVDs, Blu-ray Discs, e-books, audiobooks, databases, and other formats. Libraries range in size from a few shelves of books to several million items. 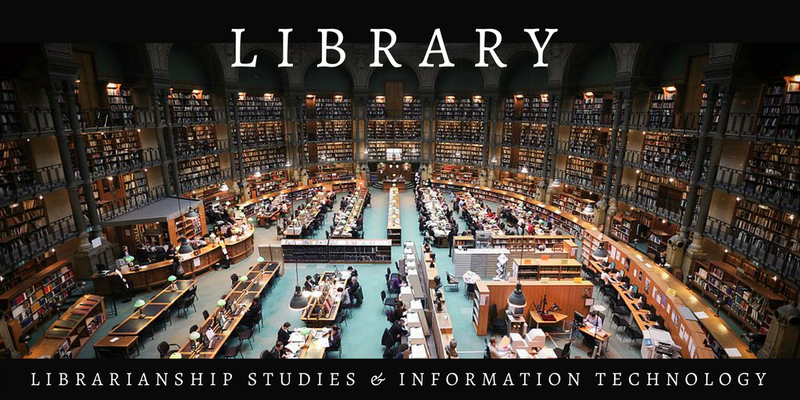 The word library derives from the Latin liber, meaning “book,” whereas a Latinized Greek word, bibliotheca, is the origin of the word for library in German, Russian, and the Romance languages. In Latin and Greek, the idea of a bookcase is represented by Bibliotheca and Bibliothēkē (Greek: βιβλιοθήκη): derivatives of these mean library in many modern languages, e.g. French bibliothèque. A library is organized for use and maintained by a public body, an institution, a corporation, or a private individual. Public and institutional collections and services may be intended for use by people who choose not to—or cannot afford to—purchase an extensive collection themselves, who need material no individual can reasonably be expected to have, or who require professional assistance with their research. 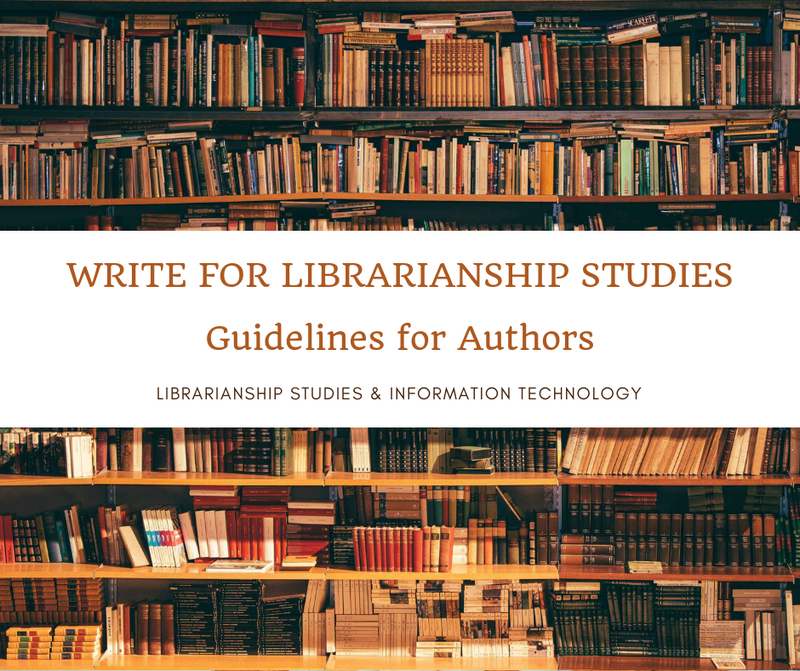 In addition to providing materials, libraries also provide the services of librarians who are experts at finding and organizing information and at interpreting information needs. Libraries often provide quiet areas for studying, and they also often offer common areas to facilitate group study and collaboration. Libraries often provide public facilities for access to their electronic resources and the Internet. Modern libraries are increasingly being redefined as places to get unrestricted access to information in many formats and from many sources. They are extending services beyond the physical walls of a building, by providing material accessible by electronic means, and by providing the assistance of librarians in navigating and analyzing very large amounts of information with a variety of digital tools. Wikipedia, "Library," https://en.wikipedia.org/wiki/Library (accessed July 12, 2017). What are the Benefits of RDA?